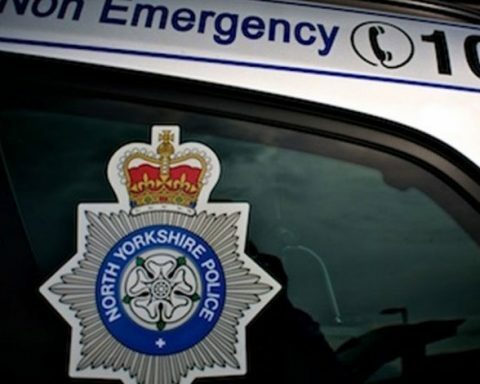 Enforcement locations for North Yorkshire Police’s mobile safety cameras for week commencing Wednesday 30 October 2013. 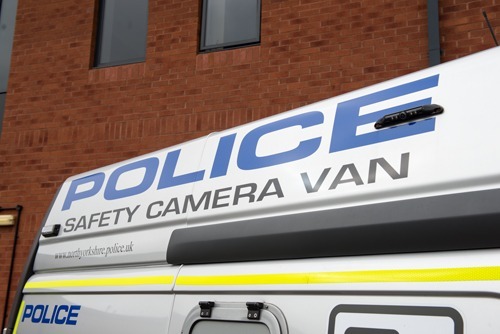 The safety cameras are now more visible then ever before with each of the three vehicles bearing the same hi-vis livery as North Yorkshire Police’s marked vehicle fleet. Photos attached.